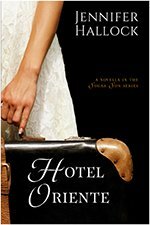 There are hotter places than the lowlands of the Philippines—hotter places than Manila—but there is none where there is such a never-ending, boundless continuity of heat, day in and day out, week after week, month after month, throughout the whole cycle of the year—none so insidiously saps the vitality and relaxes the springs of energy native to men from colder climates. 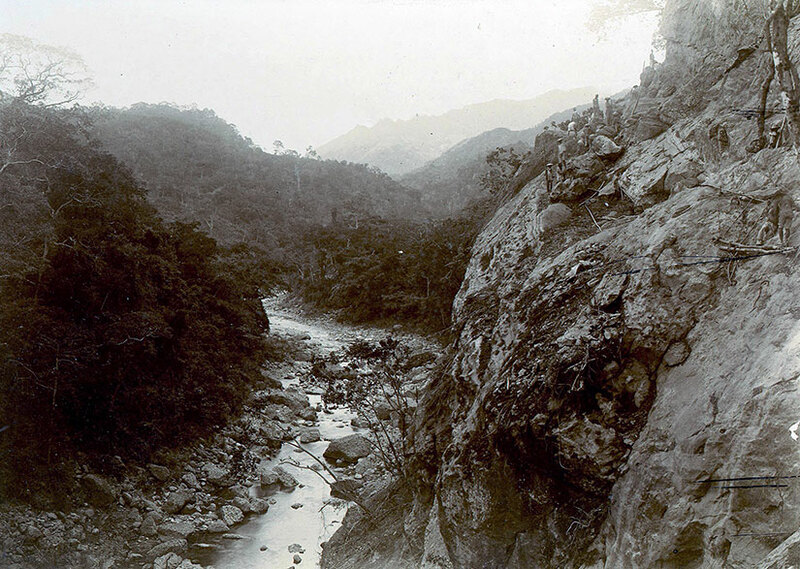 The Yanks envisioned a railroad up the mountainside to Baguio, but they had to settle for a wagon road along the Bued River Canyon. This “simple” trail cost enough to build that by 1906 there was no money left to build a railroad—or to fully develop the city of Baguio itself. And though it was just meant to be a temporary passage, Kennon Road (Route 56), named after the American engineer in charge of the project, still exists. It is the shortest route to Baguio, and one of the most dangerous roads in the Philippines. 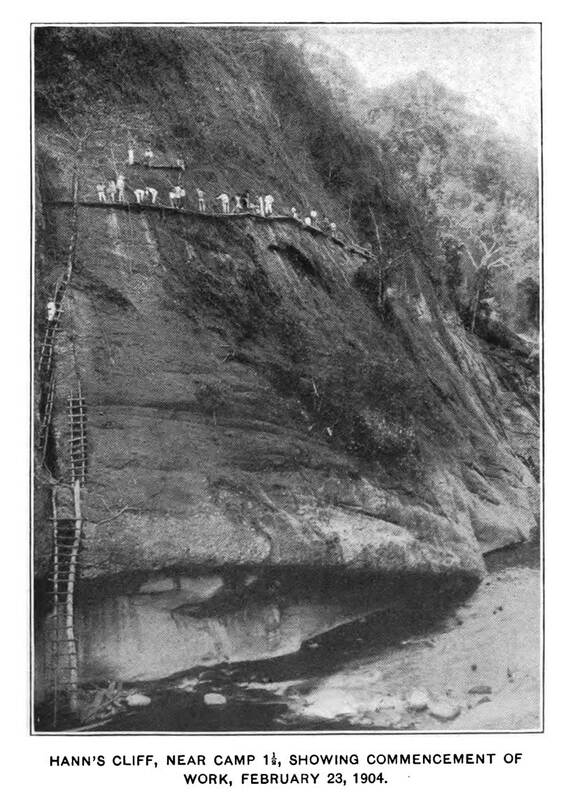 Rockwork on the first big cliff above Camp 1 in 1901. And if the working conditions did not kill you, the other workers might: “a timekeeper was attacked with bolos…and several horses were mutilated by the same means.” Having started construction in the midst of a fierce guerrilla war, recruitment was an even bigger challenge than cutting down cliffs. The original workforce was made of impressed Igorot tribesmen, considered to be “a vastly superior animal” who could be trusted “without the necessity of a white foreman to watch him,” according to one of the American engineers. (Even when trying to pay compliments, the Yanks could not help but be paternalistic and racist.) 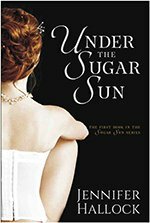 The Americans disparaged the Spanish-style corvée method—after they had already used it to construct over 1,000 miles of roads in the islands—because they felt the need to “raise” the Filipino by offering “fair wages, training, and education.” (Despite their grand talk, they did also try convict labor. But shackled prisoners were not great choices for cliff work. Moreover, the men were a flight risk.) The result was initially almost no workers at all. 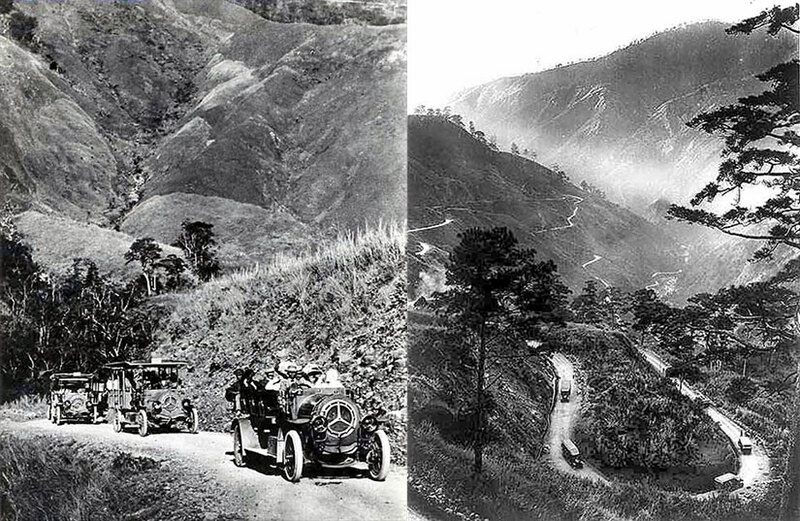 By January 1903, at the time of the official designation of Baguio as the summer capital, there were only two to four men at work on the road each day. Something had to be done. The Americans started hiring whomever they could get: Native Americans, Hawaiians, Mexicans, Peruvians, Chileans, Indians, Chinese, Japanese, Russians, Germans, Irish, English, French, Swedes, Spaniards, and all the peoples of the northern Philippines, from Ilocanos to Visayans. The most problematic were the Tagalogs, according to Kennon. But he really meant one particular Tagalog: a labor recruiter named Pascual Poblete. At the center of the Kennon-Poblete controversy is the American definition of what constitutes “fair wages.” Poblete had recruited hundreds of workers with talk of one to two dollars gold a day, as long as the Filipino did the same amount of work as an American laborer. This may have been a possible negotiation point, but the starting rate for Filipinos workers was twenty-five cents gold—a quarter to an eighth what these men had been led to expect, and an eighth of an unskilled American’s salary. When they got to Twin Peaks, they found out the truth about “fair wages.” And they walked out. 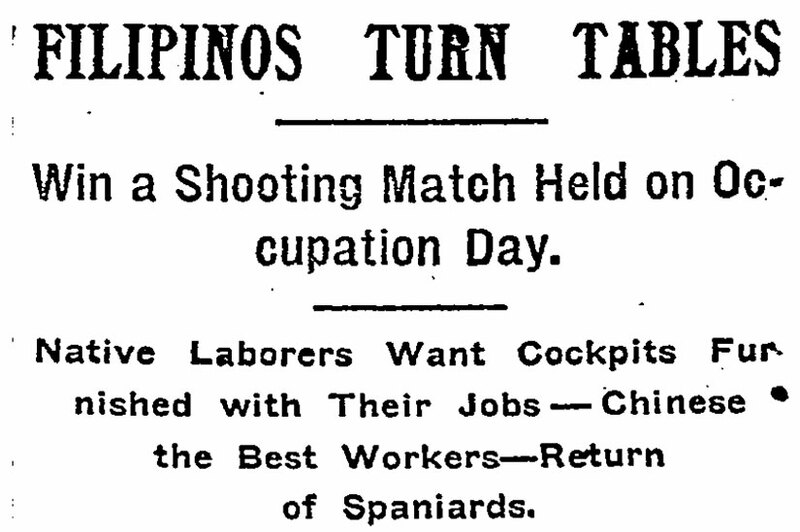 Though the Poblete worker walk-out was a cause célebre in Manila, it was only mentioned once in the New York Times. Note that despite the Times‘s claim that Chinese were the best workers, 500 to 1000 were let go for being “difficult to manage,” according to scholar Greg Bankoff. 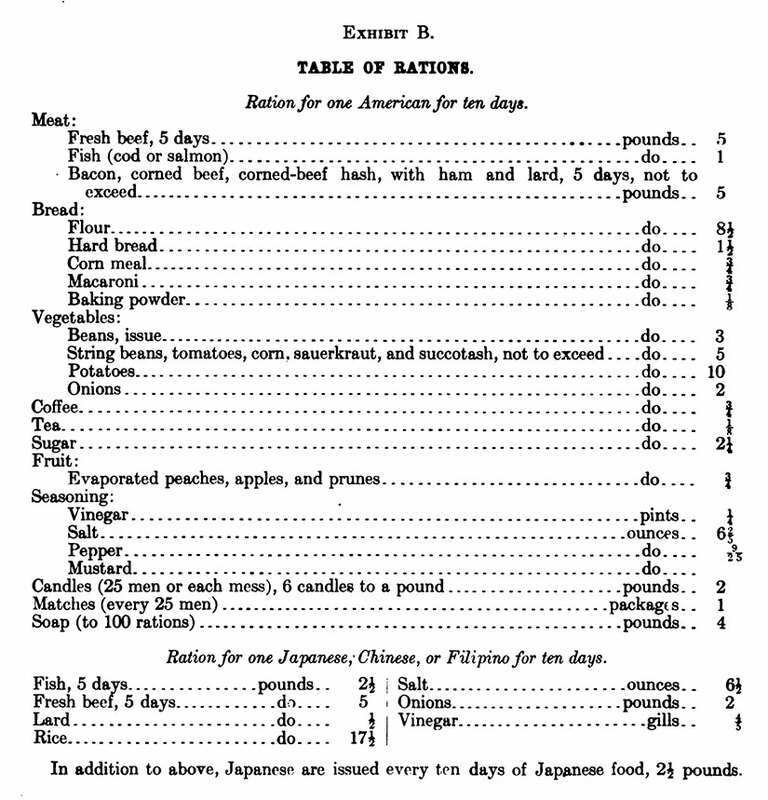 The men who stayed in camp to work were divided into three groups for bunking and eating: Americans (including all Europeans and Africans), “Orientals” (Chinese, Japanese, and Indians), and Natives (Filipinos). Americans were paid the most and ate the best: The Americans did try to help out their Filipino workers keep their “fair wages” by not allowing labor agents and patrons to siphon twenty percent off the top in kickbacks. Any foremen taking money from their crews in such an arrangement would be dismissed. One white foreman was sentenced to six months in Bilibid Prison for this kind of graft. Eventually, workers would be encouraged to bring their families up to the road as a way of keeping the men happy and tranquil. There were bands who played during work hours so the men could let “the dirt fly in time to the music.” And there were dances, saloons, and even a cockpit. 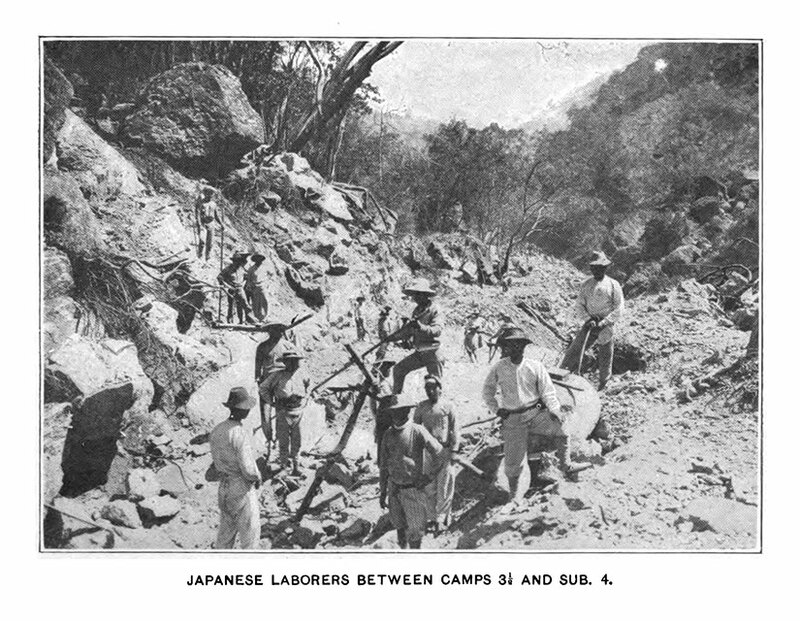 By October 1903, there were twenty thousand men at work on the Benguet Road, just under half of whom were Filipinos. A large number of these were folks from northern Luzon, particularly Ilocanos. Despite the full complement of workers, though, most experts predicted that it would still take at least three years to build the road. They did not count on Kennon’s eagerness to win a bet. 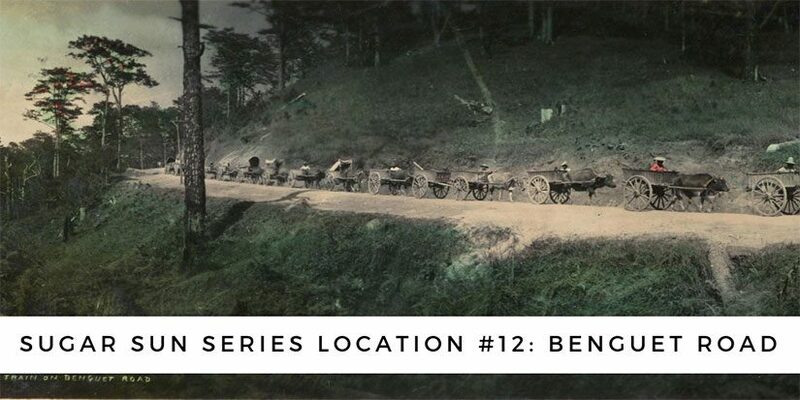 Someone wagered him that the road would not be passable by January 1905, so on the 29th of that month, Major Kennon drove his calesa from Camp 4 into Baguio—along the most difficult and dangerous stretch of the route, a portion known as the Zig-Zag. 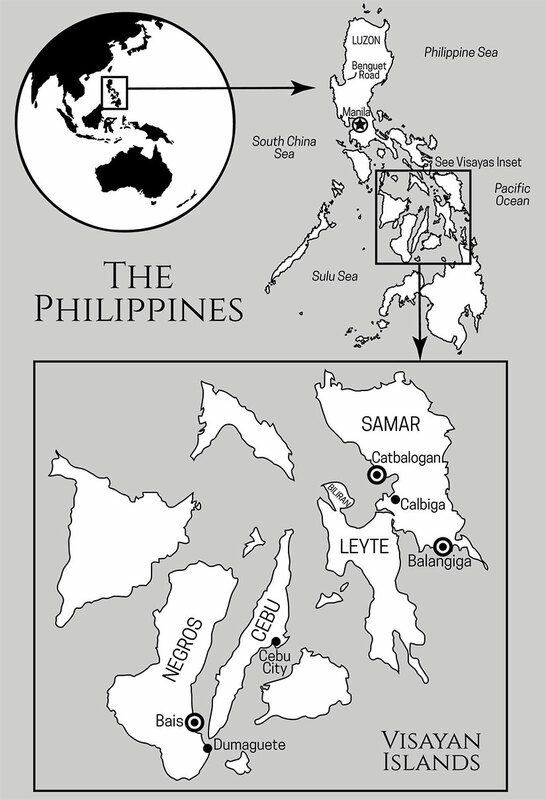 Though the road was not quite finished, it would only take another year and a half Kennon handed it over to the Philippine Commission to administer in November 1906. Traffic on the road was mostly mule teams and ox carts from 1906 to 1909, when Stanley Steamer cars were introduced. The next year, they brought in De Dion-Bouton petrol buses, with the world’s first 70 horsepower, 8-cylinder engines. A ride on these Benguet Auto Line buses was included in a railroad ticket from Manila, which cost P27 per person (about $365 in 2016 dollars) for a first-class fare, and P23 ($311 now) for second class. The first petrol buses heading up the Benguet Road. Photos courtesy of the American Historical Collection at Ateneo de Manila, reprinted at the Surrey Vintage Vehicle Society. Baguio lost its accreditation as summer capital in 1913, but that did not stop Americans from playing there. One regular use was by the Thomasite teachers, who developed a Vacation Assembly Camp. (Stay tuned for an upcoming post on that.) 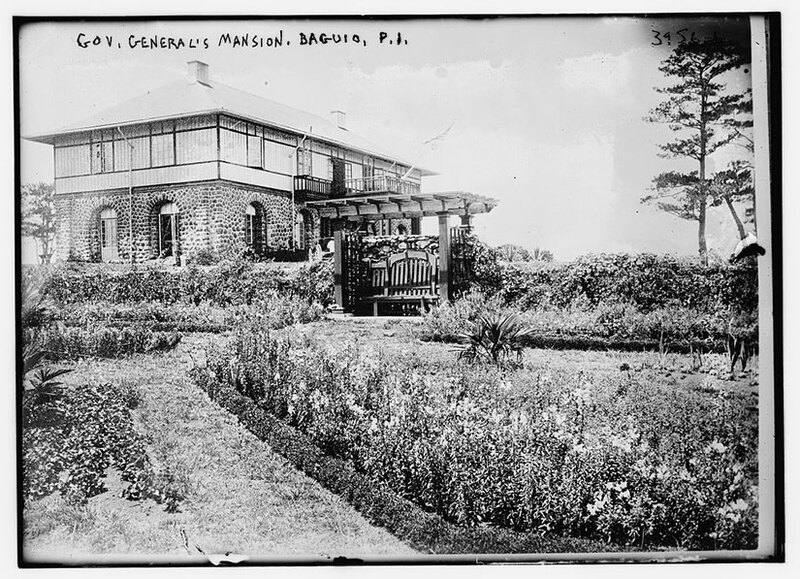 Moreover, the first Episcopal bishop of the Philippines, Charles Henry Brent, build his school for American children in Baguio, the first of what is today three international school branches, including Manila and Subic. Not only did I work in the Manila branch of Brent School, but the founder’s son of my current school worked at the original in Baguio. 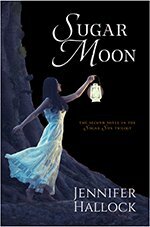 And, in my upcoming book, Sugar Moon, the story will begin with the Benguet road construction and end with Teacher’s Camp. Once you get there, it’s beautiful. Just don’t look down.